Most of you are probably aware of the Razer brand through their admittedly awesome and phenomenally expensive PC gaming peripherals. Before the end of the year, they'll have a presence in the Android world as well. 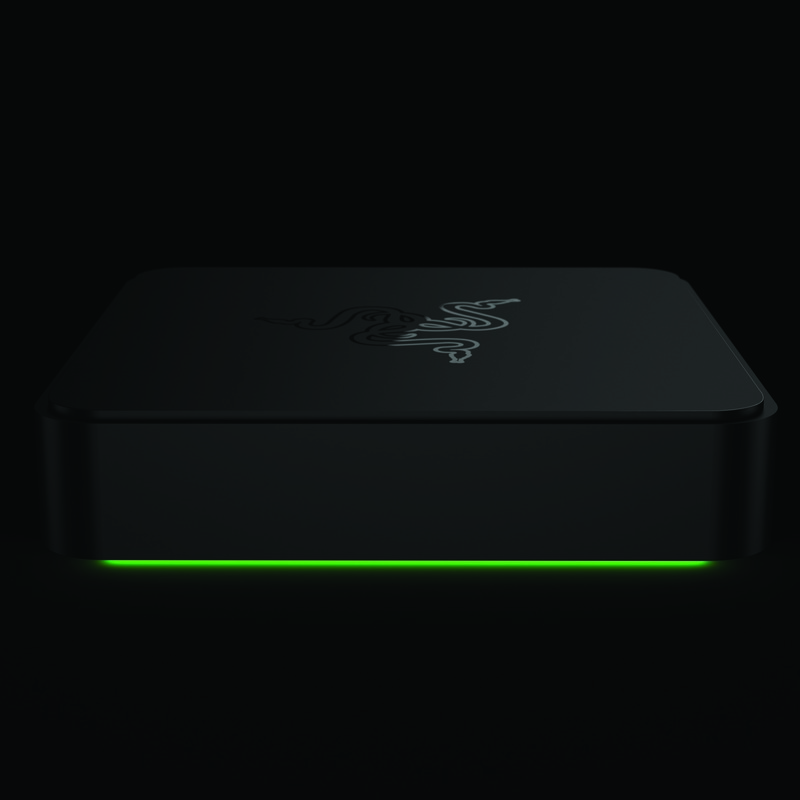 According to a press release, Razer will be developing its own Android TV product with (of course) a focus on gaming. 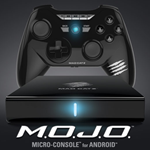 It's currently planned for release in the fall, which might line it up with the wider Android TV debut. Razer has been expanding into creating its own gaming hardware as of late, with its Blade laptops and Edge Windows tablet getting impressive feedback from reviewers even with their sky-high price tags.